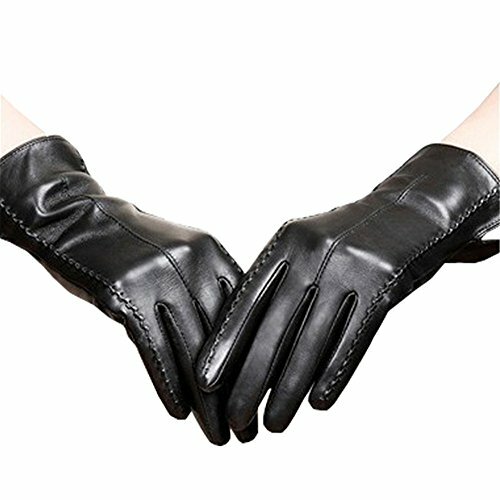 Long Keeper Women's Touchscreen Texting Driving Winter Warm PU Leather Gloves … (Black) by Long Keeper at Cheap Work Clothes. MPN: CA165. Hurry! Limited time offer. Offer valid only while supplies last.